A 15-minute happy hour will kick off your party. 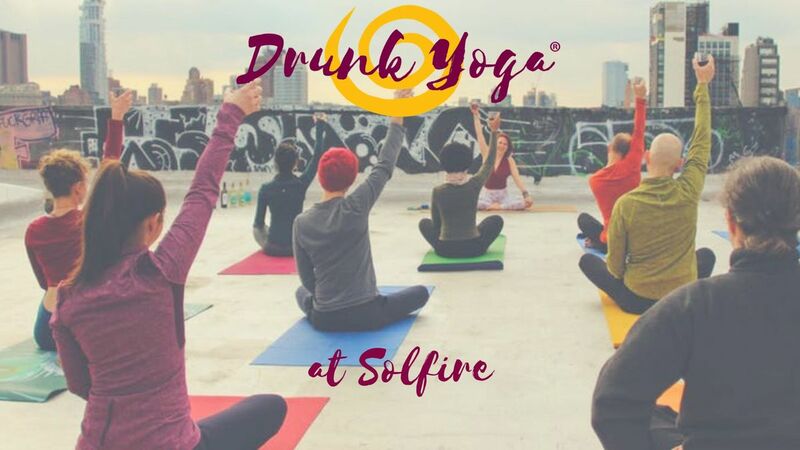 We’ll uncork the wine, play some music and mingle.Your Drunk Yoga teacher will then bring everyone to their mats for a 45-minute beginner-friendly yoga class with wine in-hand. Class will be structured for optimal safety and fun. A 30-minute “wine-down” will conclude the event. Q: CAN I DO DRUNK YOGA IF I’M NOT A YOGI? A: YES! 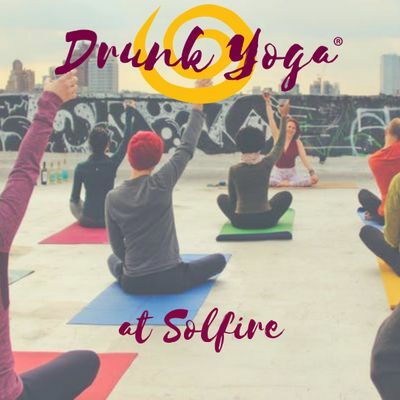 Drunk Yoga is for yogis and non-yogis alike. The only thing you need for Drunk Yoga is an attitude of gratitude and an appreciation that happiness is health. Q: HOW MANY DRINKS DO I GET DURING DRUNK YOGA? DO I GET “DRUNK”? A: Guests drink approximately two glasses of wine throughout a Drunk Yoga class. Enough to feel happy-tipsy at the end. We do not let you have enough to get drunk; excessive drinking before or during class is prohibited. Q: DO I HAVE TO DRINK WINE AT DRUNK YOGA? A: Nope! We have plenty of water and other non-alcoholic beverages for you to enjoy. Q: CAN I COME BY MYSELF OR SHOULD I COME WITH FRIENDS? A: Whether you come alone or with friends, you’ll find a community of friends at Drunk Yoga. It’s a very open, communal environment. Q: ARE THERE ANY RULES TO DRUNK YOGA? A: Yes! But only to ensure safety and optimal fun. More Q's? 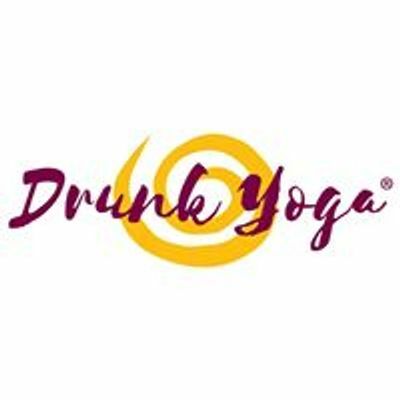 Email aW5mbyB8IGRvZHJ1bmt5b2dhICEgY29t or visit www.dodrunkyoga.com. **In the event that Drunk Yoga is cancelled due to bad weather, tickets are transferrable, but not refundable.